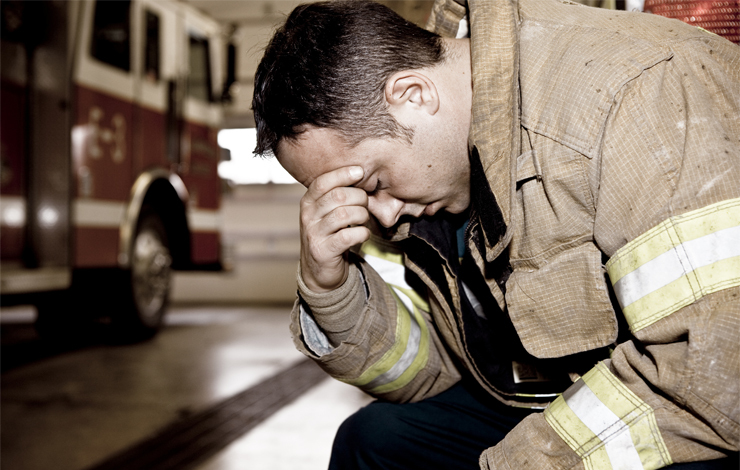 First responders (e.g., police, fire and ambulance) and first receivers (e.g., nurses) are often exposed to traumatic stress, sometimes leading to post-traumatic stress disorder (PTSD) and high rates of illness and suicide. However, many emergency services lack the structures and internal expertise to deal with this serious problem. These organizations need well-grounded information about what they should be doing to protect their staff. We systematically reviewed existing literature to identify proven prevention and treatment methods to support organizations assisting personnel exposed to traumatic stress. We provided first responder/receiver organizations with clear evidence-based guidance about what works and what doesn’t when preventing and treating traumatic stress and PTSD. Although there is increasing recognition of the negative impacts of PTSD, there is also lots of conflicting evidence for how it should be treated. We work to simplify the complex information that’s out there, and to make it accessible and usable to whoever needs the information.